Some of the least expensive villas available, these units come in 1, 2, and 3 bedroom plans, and range from 700 to 1300 sq ft. The amenities include a beautiful outdoor pool and spa. These are great golf course condo rental units, and start at around $100k. 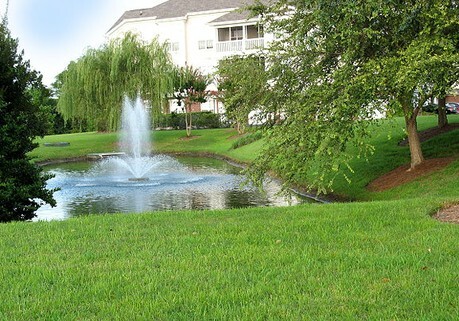 Units have views of the Norman course, or a large pond behind the community. 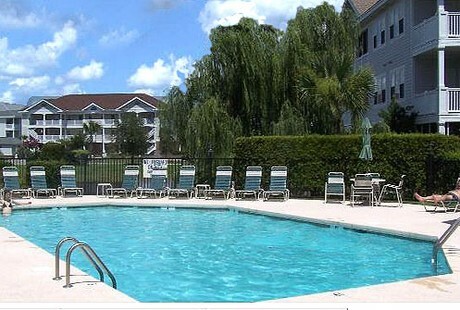 Barefoot residents also enjoy the 15,000 sq ft saltwater pool located along the Intercoastal Waterway. An on-site restaurant is on site with a "courtyard" feature that features splashing fountains and outdoor fireplaces in the cooler months. 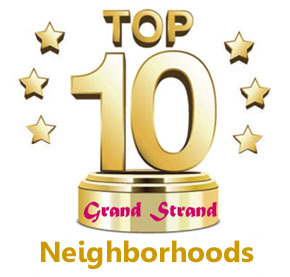 A seasonal shuttle service is provided to take residents and guests to a private beach cabana on the oceanfront. Whether you are looking for a vacation rental that helps to pay for itself (Golfers love Barefoot condos!) 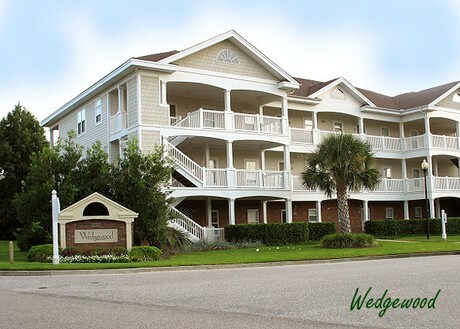 or you want a good sized home to live in maintenance-free, the condos in Wedgewood should be in your search. Call or contact us today for more information.